Often misconstrued as a time-killer, social media is a powerful tool that can positively influence conversation and bring about change in opinion. However, it can also bring about negative, unwanted attention that reinforces and perpetuates the negative stereotypes many individuals unassociated with the Greek community commonly hold. 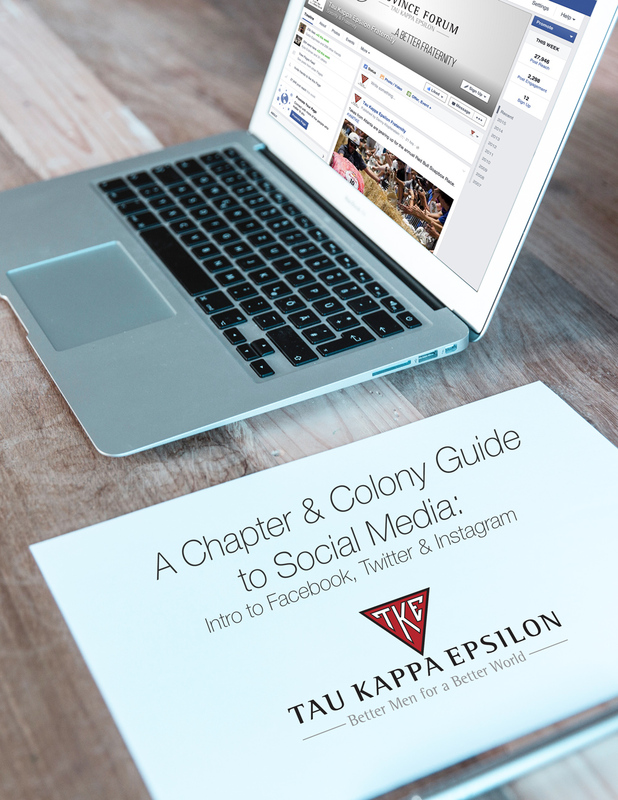 While there are extensive reports, guides, tips and how-to’s on each platform, this packet will highlight best practices for group pages of Tau Kappa Epsilon. Before you feel like you need to jump in to any particular platform and play catch-up: stop, breathe and reboot. We’ll get you started on the right foot. Click the image below to download "A Chapter & Colony Guide to Social Media"